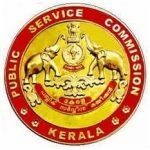 Kerala PSC Recruitment 2019 – Apply Online for Lower Division Clerk Job. 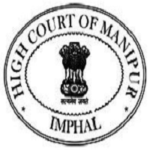 BSF Recruitment 2019 – Apply Online for 1072 Head Constable Post. 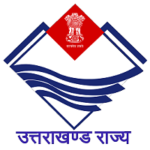 APPSC Recruitment 2019 – Apply Online for Junior Engineer Post. 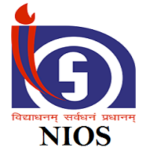 NIOS Recruitment 2019 – Apply Online for Junior Assistant & EDP Supervisor Posts. 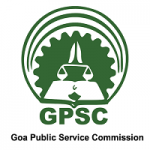 Goa PSC Recruitment 2019 – Apply Online for Senior Surgeon, Programme Officer & Planning Officer Jobs. 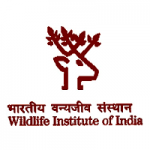 WII Recruitment 2019 – Apply Online for Project Fellow, Project Assistant & Community Officer Posts. 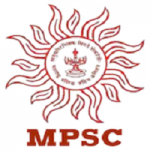 TNPSC Recruitment 2019 – Apply Online for Drugs Inspector & Junior Analyst Posts. 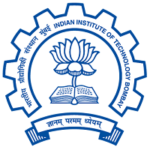 IIT Bombay Recruitment 2019 – Apply Online for Project Engineer Job. 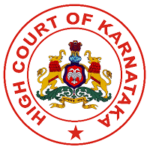 High Court of Karnataka Recruitment 2019 – Apply for Typists Job.